Android KitKat 4.4 comes with a transparent status bar and navbar, maybe you’re been using KitKat now, but if you haven’t received and update for KitKat, then don’t worry, you still can get a transparent status bar and navbar on Jelly Bean. The first step, you have to root your Android. 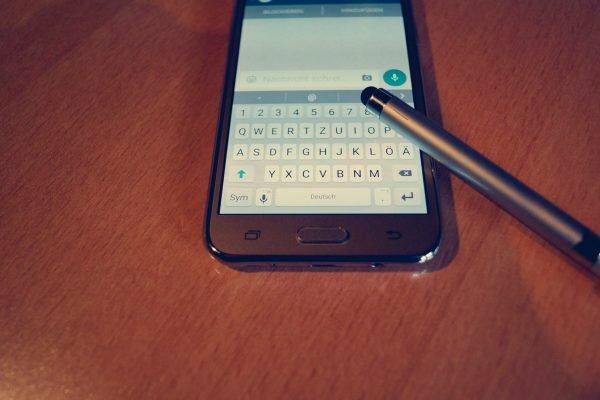 Framaroot is a great tool to root your Android without a PC. After that, you need to install Xposed. You can download it here. Open Xposed, then install the framework, reboot your Android. 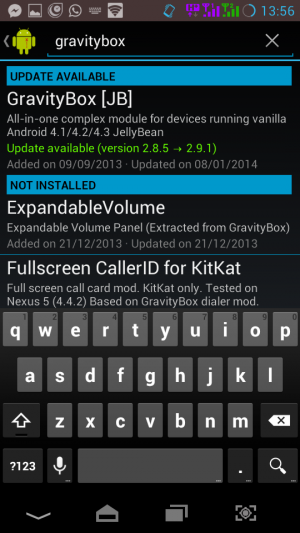 If the reboot is complete, open again Xposed, go to Download menu and search for “GravityBox”, download it then install it, and activate it throught Modules menu. After finished, reboot your Android. Now open GravityBox from the app drawer and go to the “transparency management” and setup your transparency level for the status bar and navbar. Note: GrafityBox only works on Vanilla Android. thanks to testrider for the tip on Reddit.